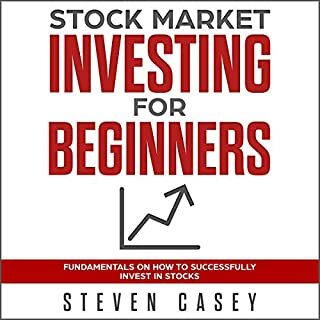 Investing for Beginners is the newbie investor audiobook you absolutely need to hear if you are completely clueless about investing. It is aimed at people who have managed to save a bit of their hard-earned income with banking but are completely stumped as to what to do with their savings. Great narration. Helpful for a beginner investor. 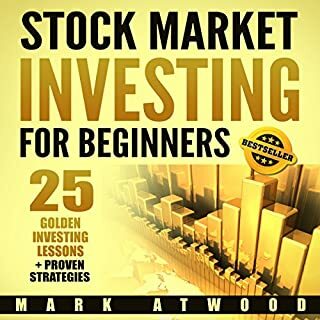 I cover everything in this book to help you learn day trading techniques, including stock trading, options trading, and swing trading. Yes, you'll find all this in one book! 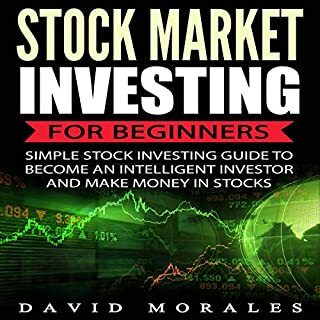 You will learn all the basics of the stock market investment and how to optimize your investments and realize the largest possible profits. An investor should not turn himself into a speculator, for a speculator acts on his instincts rather than his intellect when executing trades. The stock market is neither a mythical place beyond human understanding nor a place reserved for people with special genetics. 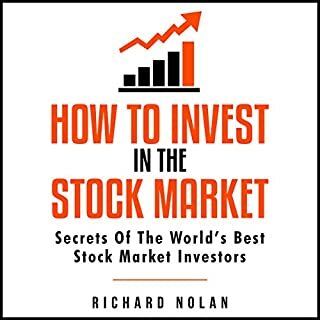 The following three audiobooks will discuss what you need to know in order to start investing in the stock market successfully, regardless of whether you are looking to invest $10 or $100,000. The stock market has gained a bad name in recent years. Bad investors who didn’t do their research and who jumped onto bad deals despite good advice ended up losing a ton of money. But that shouldn’t stop you from putting your money to work and getting the profits you deserve. The stock market is one of the best investment opportunities out there. 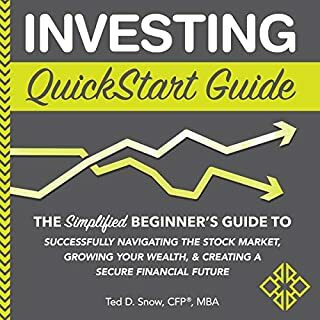 Whether you want to invest in the long-term and start using dividends as your own personal income or you want to invest and earn money today, the stock market has the options for which you are looking! The sky is the limit for what you can earn! You just have to take the first step! 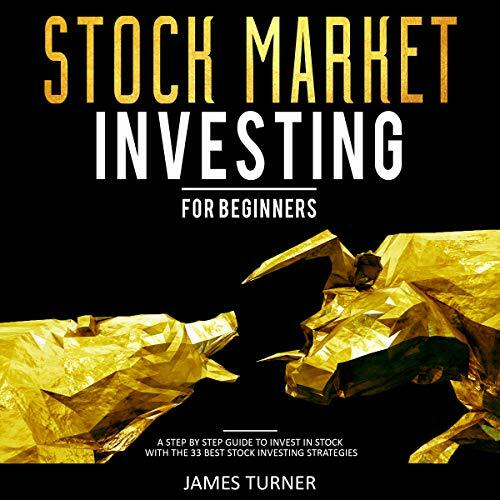 This book is very informational about Stock Market investing especially good for beginners. 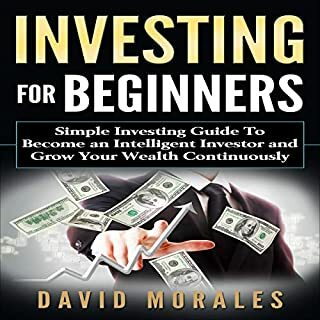 The author gives a clear and common sense guide to getting into the stock investments making money in a short span of time.